for $415,000 with 4 bedrooms and 3 full baths. 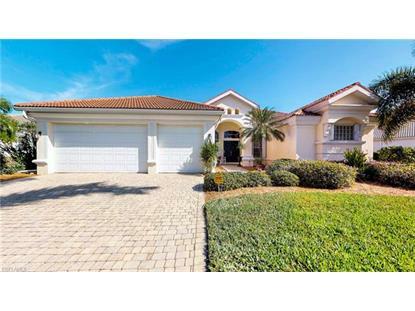 This 2,663 square foot home was built in 2001 on a lot size of 0.2964 Acre(s). 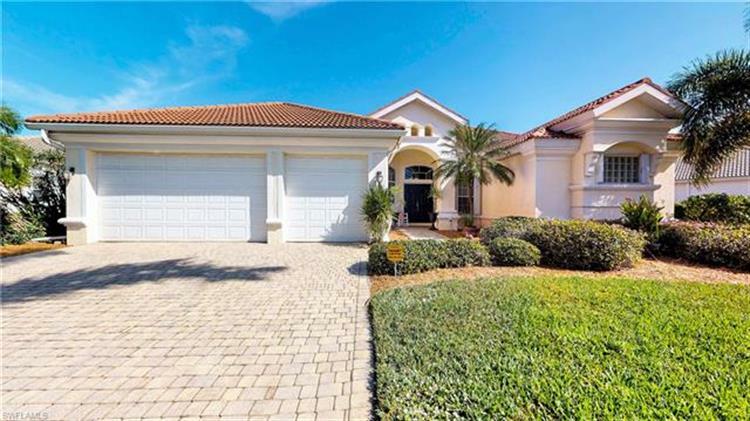 Welcome home... to this beautiful four-bedroom+ den, three-bath single family home located in the desirable community of Reflection Lakes. Carpet throughout the home with tile in the kitchen and bathroom areas as well as in the entry way. The open kitchen equipped with a breakfast bar and an eat-in kitchen space, perfect for casual dinning and entertaining. Step out to the back lanai to the Large private heated, salt water pool and spa with luscious landscape and beautiful lake and sunset views! Reflection Lakes offers countless amenities including billiards, tennis, volleyball, basketball, and bocce court, children's play area, community pool/spa and clubhouse and much more! Call today to schedule a private showing! !